will fade away by the end of the century. Hindi version of this website is under preparation, it will be updated soon. 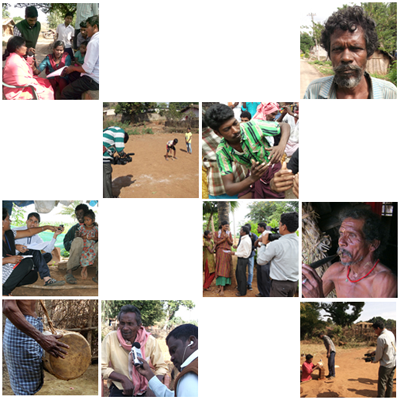 Galvanized by the grim situation of lesser known languages in the country, the Scheme for Protection and Preservation of Endangered Languages (SPPEL) was instituted by Ministry of Human Resource Development (Government of India) in 2013. The sole objective of the Scheme is to document and archive the country’s languages that have become endangered or likely to be endangered in the near future. The scheme is monitored by Central Institute of Indian Languages (CIIL) located in Mysuru, Karnataka. The CIIL has collaborated with various universities and institutes across India for this mission. At the moment, the languages which are spoken by less than 10,000 speakers or languages which are not linguistically studied earlier are chiefly considered to be documented in this Government of India scheme. Presently, 117 languages have been listed for the documentation. 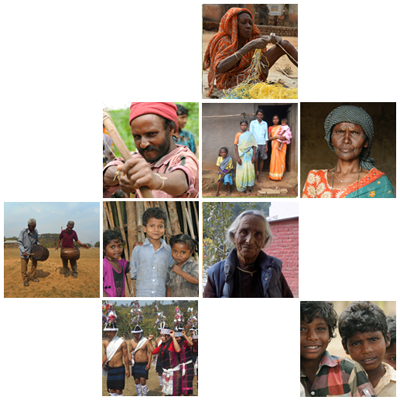 Documentation in the form of grammar, dictionary and ethno-linguistic profiles of about 500 lesser known languages are estimated to be accomplished in the coming years. 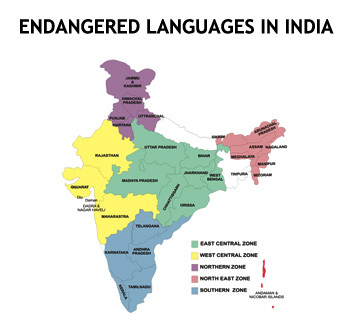 Northern Zone is documenting the endangered languages spoken in Chandigarh, Haryana, Himachal Pradesh, Jammu & Kashmir, Punjab, Uttar Pradesh and Uttarakhand. Northeast of India has 8 states namely, Arunachal Pradesh, Assam, Manipur, Meghalaya, Mizoram, Nagaland, Sikkim and Tripura. 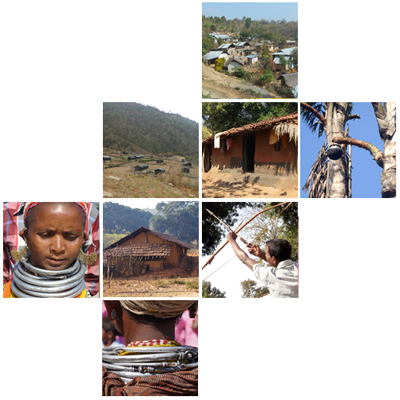 SPPEL has recognized six zones depending on the geographical distribution of the languages. One among them is East Central zone. Nine languages have been chosen from this zone to be worked upon. West Central zone is geographically attached to the States /Union territories of Gujarat, Maharashtra, Rajasthan, Damn, Diu and Dadra Nagar Haveli, and Goa. 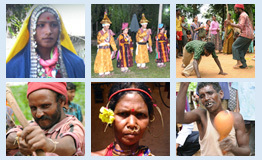 SPPEL has recognized six zones depending on the geographical distribution of the languages. One among them is Southern zone. Eighteen languages have been chosen from this zone to be worked upon. Ministry of Human Resource Development, Government of India’s Scheme for Protection and Preservation of Endangered Languages (SPPEL) takes care so that the languages are properly documented and preserved for their survival. 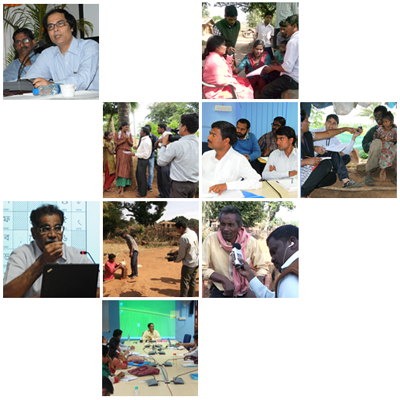 The working of this Scheme is executed by Central Institute of Indian Languages (CIIL), Mysuru.